The information that Xiaomi uses one 48-megapixel camera on one of its future smartphones has appeared more than once on the Web. Such a camera was attributed both Mi 9 and Mi 8s. So far, there is no clarity with the model that receives such a camera, but now at least we can talk about the official status of such data. As reported, President Xiaomi Bin Lin (Bin Lin) has posted a photo of a smartphone that will receive an 48-megapixel camera. True, this is just a snapshot of a small part of the smartphone, from which we can find out directly about the resolution of the camera, as well as the vertical location of the module. How many sensors will be in the module is still unclear. 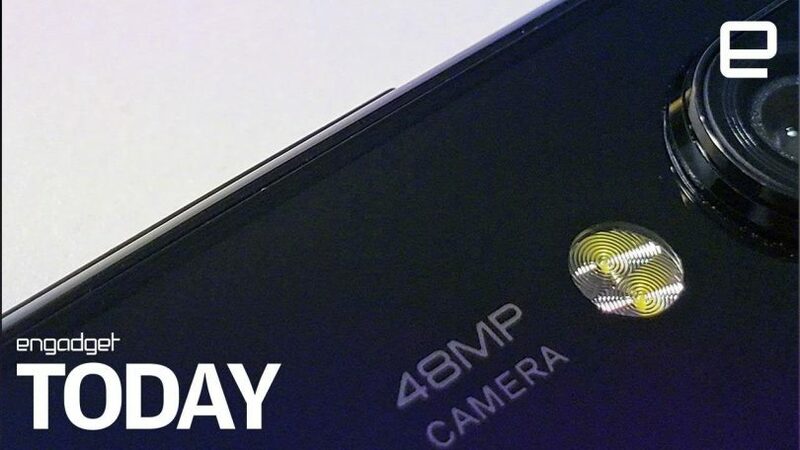 The announcement of this mysterious smartphone is scheduled for January.